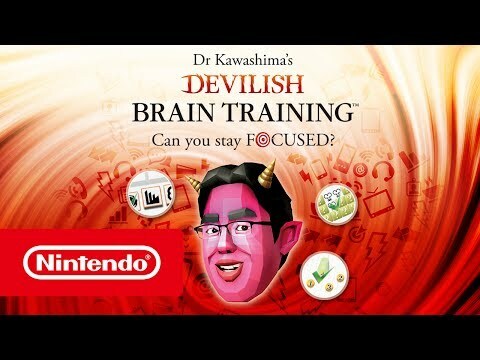 Train your brain to focus in a world filled with distractions in Dr Kawashima's Devilish Brain Training: Can you stay focused?, only for Nintendo 3DS family systems. 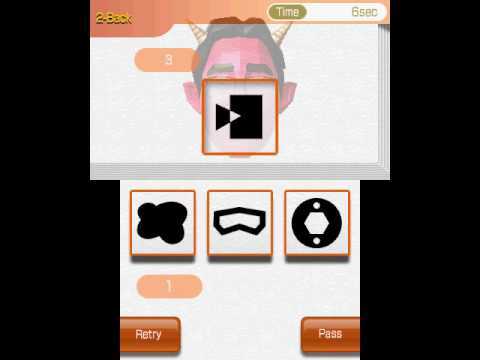 Tackle over 25 cranial conundrums designed to retrain your mind, test your concentration and push your grey matter to the limit! 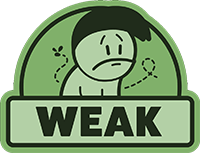 From following balls in cups to remembering complex shapes, Devilish Training activities are designed to be played for five minutes each day, encouraging you to engage your grey matter, test your ability to focus and train your working memory. Thanks to a playful tone, an adaptive challenge and a wide selection of cleverly designed activities, Brain Age : Concentration Training successfully keeps the experience interesting, but also gratifying. Despite some persistent handwriting recognition issues and the rather large amount of recycled games, this devilish episode shall amuse our minds, an indubitable benefit, intellectual empowerment debates notwithstanding. It's a fun diversion, but I think that four years on it's a case of too little, too late and Brain Training's lost much of its charm. 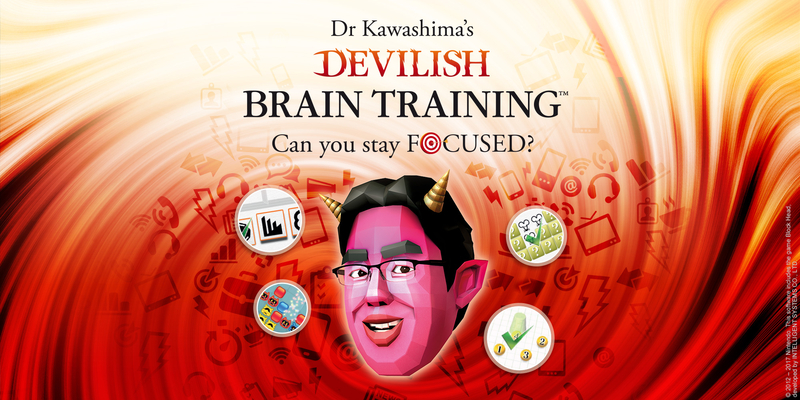 If you feel that information addiction has gotten the better of you or that you need to improve your focus, Devilish Brain training may be worthwhile – but it's both tedious and sparse. 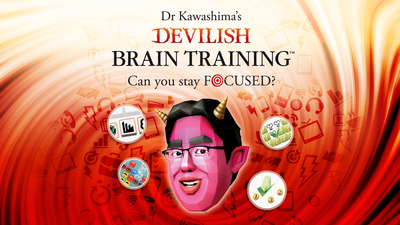 Dr Kawashima's Devilish Brain Training: Can you stay focused? 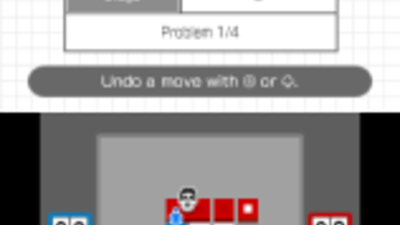 is full of puzzle-solving exercises and creative mini-games perfect for convenient pick-up-and-play. 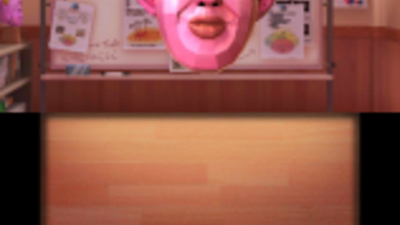 For casual gamers and even non-gamers who enjoy genuinely challenging brain-teasers. Assuming concentration is a problem worth solving (an assumption lacking the solidest of foundations), I will argue there are better, significantly more efficient, ways to address it than through another game from a device that's otherwise a regular dopamine provider by its own rights.